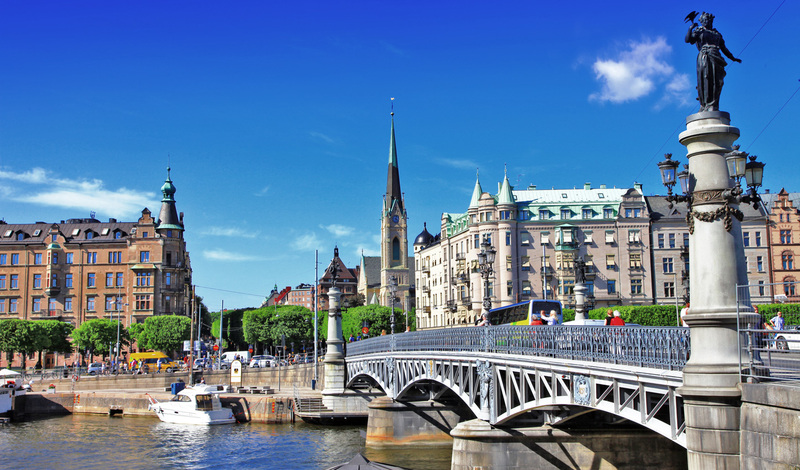 Explore Stockholm from every angle on this exciting luxury Swedish vacation. From rooftop tours to chilled-out café hopping to hot air balloon rides over the city, this trip will introduce you to a side of Stockholm you’ll never have seen before. With the help of some of our favorite fashion label,s we’ve unearthed a few hidden gems so you can really experience this vibrant city as the locals do. With a host of designers and forward-thinking fashionistas hailing from this uber-hip capital, it’s no surprise that Stockholm is a trend-setter’s haven. Luckily we’ve got the inside knowledge on where to go to see Stockholm just the way the locals experience it. The iconic Swedish designers Cheap Monday recommend visiting the fashionable Sodermalm district in downtown Stockholm and home to Swedish classics Acne, Monki, Weekday and Fifth Avenue Shoe Repair to pick up some one of kind pieces. For an eclectic mix, Filippa K designers love Nitty Gritty, a store which houses an eclectic mix of brands – including those from well-known designers and emerging talents. If all that storeping works up an appetite then do as the Acne team do and head to Urban Deli, an upmarket deli that is the perfect pit stop for a coffee and cinnamon bun or ‘Fika’ as the locals call it. For a real hidden treasure make sure to check out Svensk Tenn, an exclusive interiors store in central Stockholm. A favorite hangout of the head of design at Filippa K, the store has a unique mix of timeless design and artistry, as well as a quaint tea salon offering afternoon tea and petit fours. Up bright and early and inspired by your rooftop tour, take to the skies for real in a hot air balloon ride over the city. From your basket, you’ll have a unique panoramic view over the rooftops, waterways and lush parks of Stockholm as you gracefully soar through the air, glass of bubbly in hand. 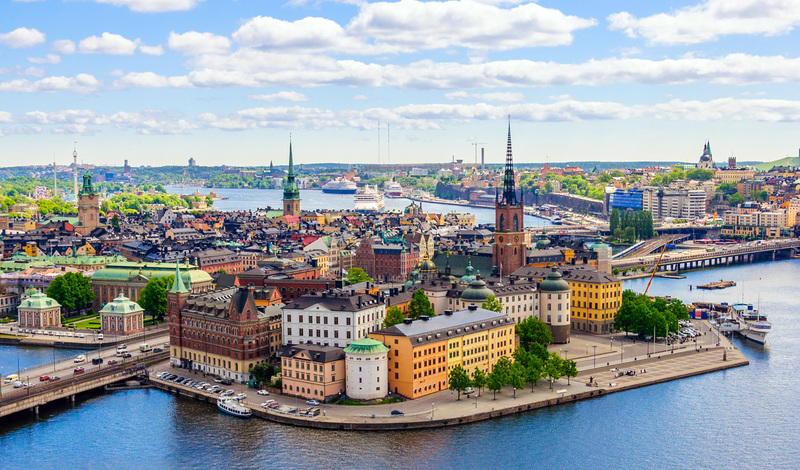 Back down to Earth, you will explore Stockholm on street level in a private tour of the historic city center as well as the vibrant café culture and bohemian fashion-forward crowd that occupies much of the Södermalm district. Take a stroll around this particular vicinity and you’ll be spoilt for choice with countless vintage stores and fashionable boutiques lining the streets. Rest your feet (and your credit card) in one of the district’s many cafes and enjoy a cappuccino whilst watching the creative crowd breeze by, before making your way back to the Lydmar for your final night in this charming city.